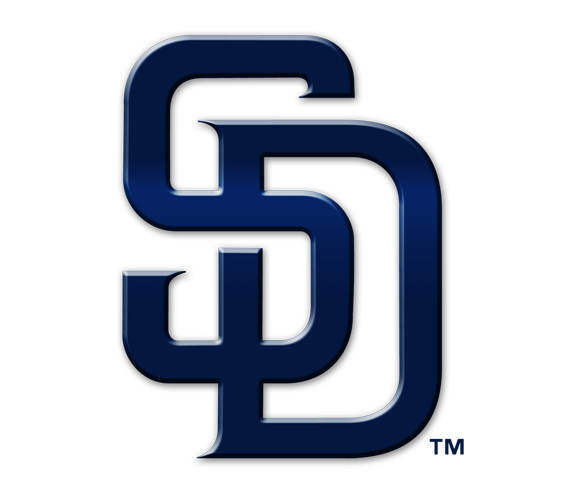 SAN DIEGO (AP) — Padres manager Andy Green told Franmil Reyes that he’d have the winning hit Thursday night. Reyes sure did, and in a big way. The rookie hit his first career walkoff homer with two outs in the 13th inning to give the Padres a 3-2 victory over the Colorado Rockies. Reyes connected to left-center on a 1-1 pitch from Bryan Shaw (4-6) for his 12th homer. It was only the sixth hit for San Diego. The Rockies had only three hits against seven Padres pitchers. The Padres had two other chances to win it before Reyes finally did. They had runners on first and second with no outs in the 11th and failed to score. Rookie Luis Urias, who went 3 for 5 against Seattle on Wednesday in just his second big league game, popped up a bunt, and Wil Myers grounded into a double play. They had runners on first and second with one out in the ninth before Hunter Renfroe grounded into a double play. Myers committed three errors at third base and struck out three times. The Padres had 16 strikeouts. The Rockies stranded 11 runners. Robert Stock (1-1) pitched three innings for his first major league win, allowing just one hit and one walk. Rockies starter German Marquez struck out a career-high 13 in eight innings while allowing two runs and two hits, with one walk. Colorado trails Arizona by 1 1/2 games in the NL West after the Diamondbacks beat the Dodgers 3-1 on Thursday night. Los Angeles is two games behind Arizona. Rookie lefty Eric Lauer, who came off the disabled list to make the start, held the Rockies hitless on 81 pitches through five innings before manager Andy Green turned it over to another rookie, Trey Wingenter, with the Padres leading 2-1. Wingenter walked Trevor Story opening the sixth and then allowed a single to right by Matt Holliday. He struck out Carlos Gonzalez before Story scored on a fielder’s choice by Ian Desmond to tie the game at 2. The Padres remain the only team in the majors without a no-hitter. Lauer, who had been on the DL with a strained left forearm, struck out two and walked two. The Padres took a 2-0 lead in the second when Austin Hedges hit his first career triple to bring in Renfroe and then scored on Freddy Galvis’ sacrifice fly. The Rockies got an unearned run back in an ugly fourth inning for the Padres, when Lauer hit Story with a pitch and then walked Holliday with one out, followed by consecutive two-out errors by Myers, who recently was moved from the outfield to third base. Myers’ first error allowed Story to score, and his second error loaded the bases before Lauer struck out Marquez to end the inning. Rockies: RHP Antonio Senzatela (4-4, 5.24) has made four appearances against San Diego this year, going 1-0 with a 6.14 ERA. Padres: Rookie RHP Brett Kennedy (0-2, 7.58) is scheduled to make his fifth career start. E_Myers 3 (5), Hosmer (4), Arenado (11). DP_Colorado 2. LOB_Colorado 11, San Diego 4. 3B_Hedges (1). HR_F.Reyes (12). SB_Blackmon (9), Urias (1). CS_Renfroe (1). SF_Galvis (6). HBP_by Lauer (Story), by Ottavino (Urias). Umpires_Home, John Tumpane; First, Jim Reynolds; Second, Jeremie Rehak; Third, Mark Wegner. This entry was tagged Baseball, Colorado Rockies, Craig Stammen, MAC, MLB, North Star, Padres, Rockies, San Diego Padres, Versailles. Bookmark the permalink.